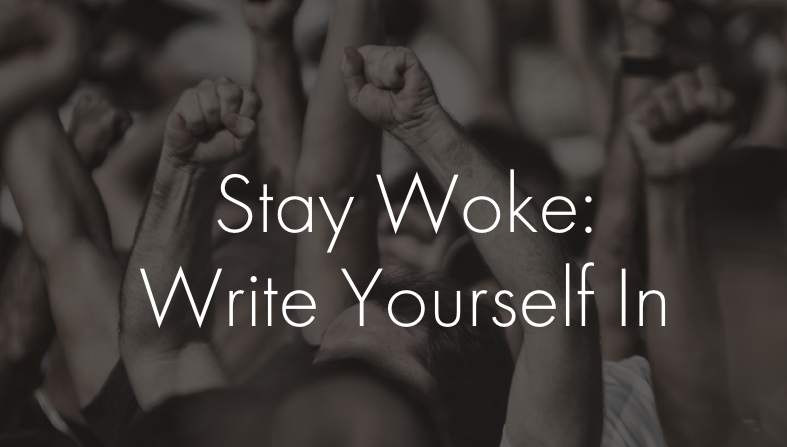 To speak to events in Ferguson, MO, and the many counts of racialized violence in America, Stay Woke: Write Yourself will gather together artists from the greater community and Fordham students and faculty to create meaningful action through art. It is also a story space for testimonials of racial harmony and violence online. More info here. The second is an event at the Brooklyn Museum on Saturday, Nov. 14, at 2 p.m.: Beyond Binaries and Boxes: Deconstructing and Re-envisioning Black Feminism(s). You’ll also be able to watch online. For this event, panelists will ask the audience to reframe and re-envision black feminism(s) to include creativity, abundance, and collective liberation in the twenty-first century. Panelists include Fordham University professor, Aimee Meredith Cox, from the department of African and African American Studies. Cox is the author of Shapeshifters: Black Girls and the Choreography of Citizenship, to be published by Duke University Press next year. It will also include my friend, community food and environment activist, Tanya Fields. Others include: Florence Noel, Northeast Director of Girls Who Code; Jamilah Lemieux, Journalist and Editor of Ebony.com; and Aiesha Turman, Executive Director of Black Girl Project.